We now have a deadline for my GoFundMe project to promote Hamilton Versus Wall Street at Book Expo in America in New York City. I have determined that I need to have the bulk of the funds by the end of March, in order to secure the booth and advertising which have been offered to me. I am very grateful to those of you who have contributed already. We’ve made a respectable start, but there’s a long way to go. 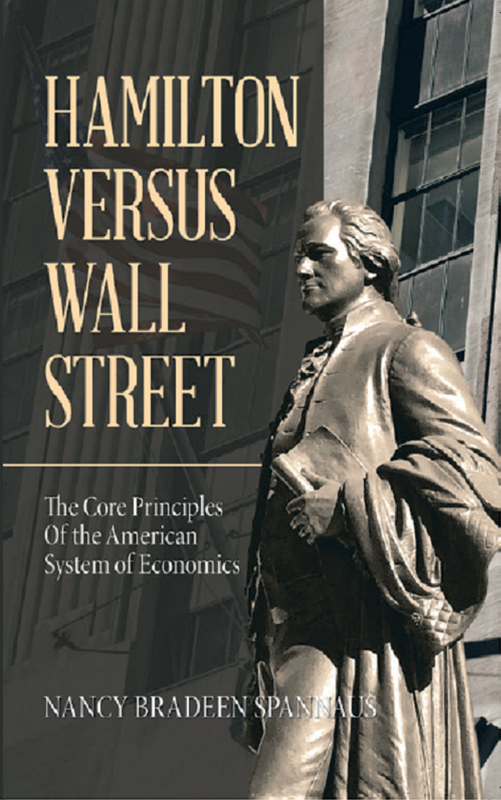 There’s no question about it: Hamilton Versus Wall Street is provocative. I am challenging the typical view that Hamilton was a “money man,” and asserting that he developed the American System ideas that built the physical economy of our country. Many Hamilton lovers disagree; and many who think they are advocating “progressive” policies are woefully, even dangerously, ignorant of those ideas. Can we get the evidence for that conclusion circulating broadly in the public? Book Expo America is the place to do it. So I urge those of you who haven’t yet contributed to do so soon, and those who have, to contact friends and/or give again. Remember, small donations add up. I hope you agree that this is an opportunity too important to pass up.